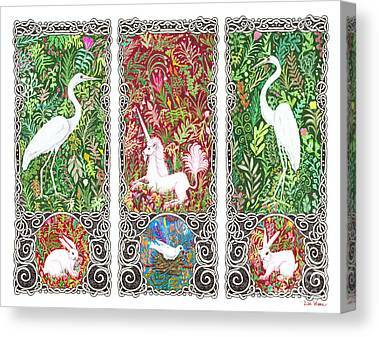 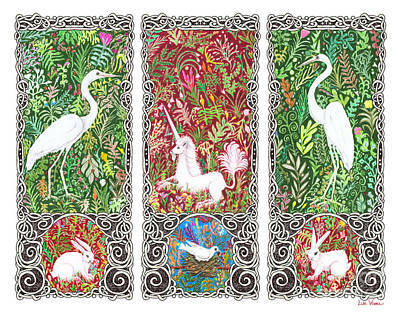 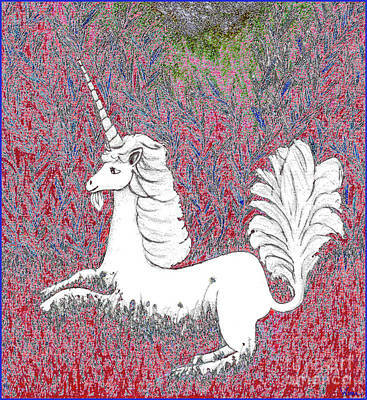 unicorns in all of their glory ... ... and usually with a millefleurs or other ornate kind of background ... ... symbolizes purity, innocence, the divine, enlightenment, magic. 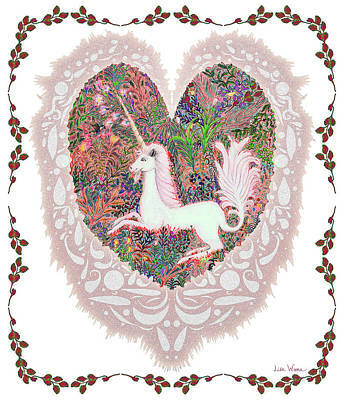 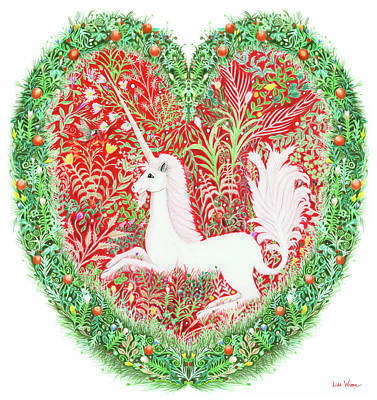 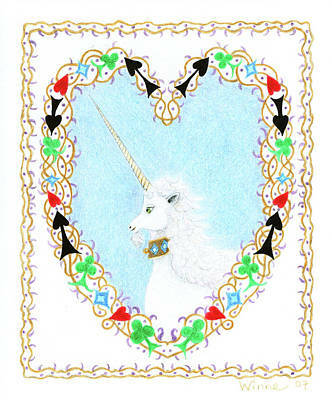 The unicorn has been known to swoon at the sight of a faire maiden who is pure of heart. 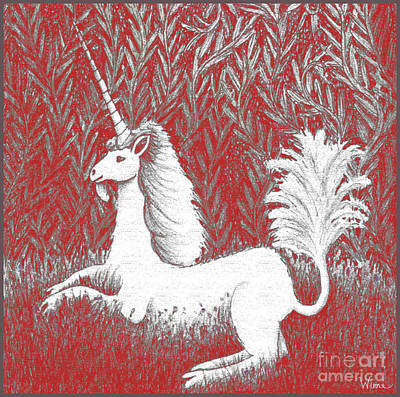 He is known to be a creature of high intelligence. 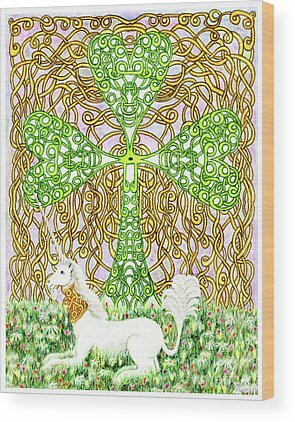 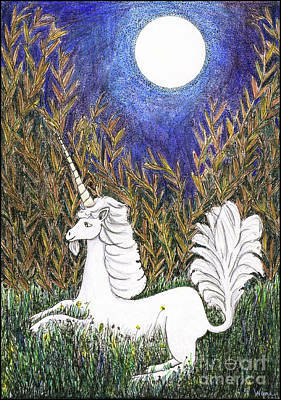 The unicorn's horn has been known to purify water. 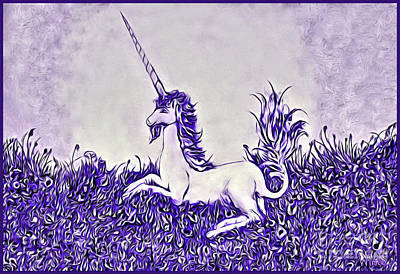 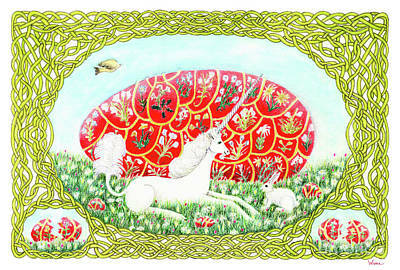 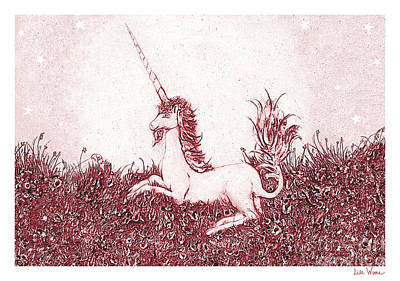 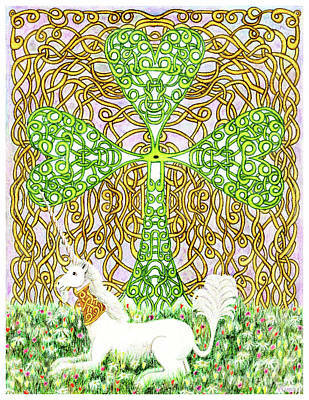 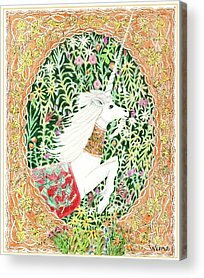 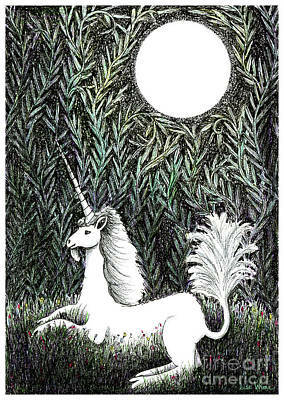 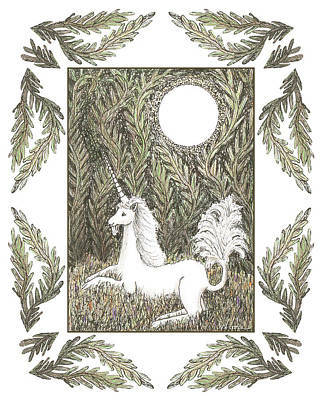 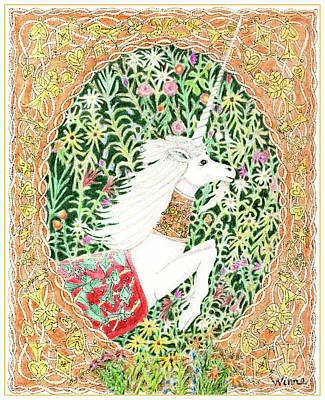 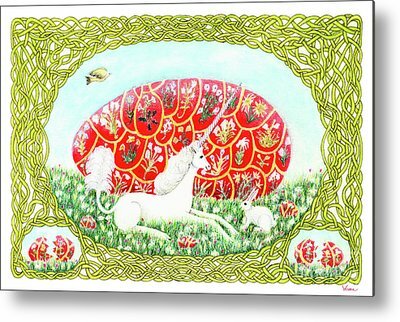 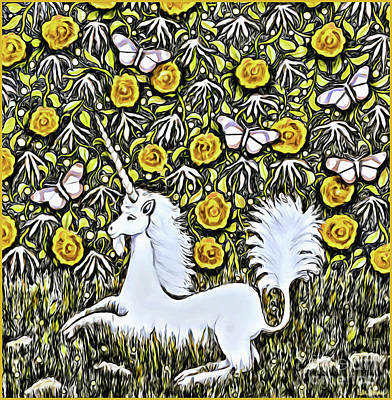 The unicorn was described during Renaissance times as an extremely wild woodland animal that could not be tamed.